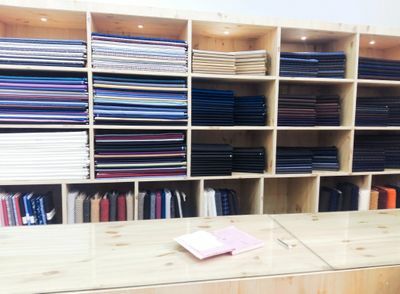 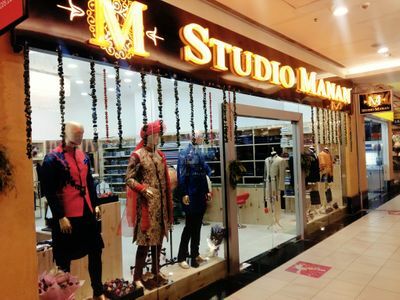 Studio Manan, based in Delhi NCR, is an exclusive designer brand created for men who value style, comfort and quality. 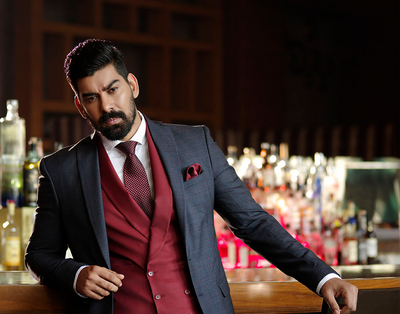 The brand offers tailored classic menswear using imported fabric of premium quality. 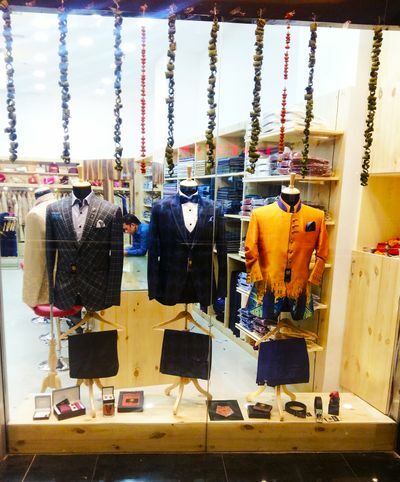 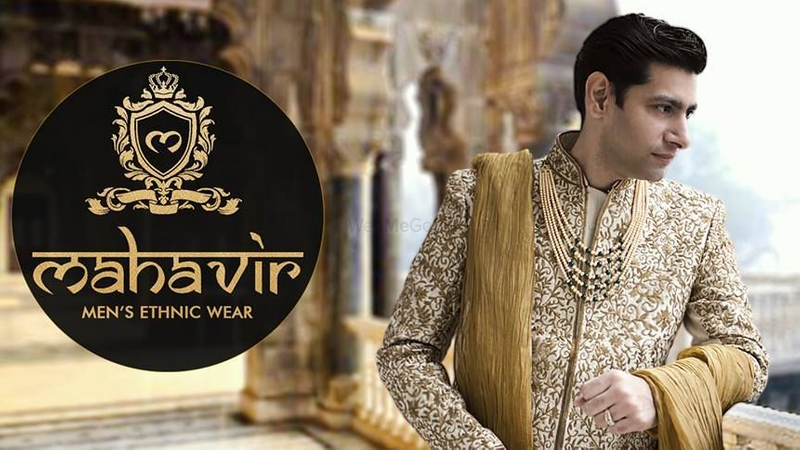 The self designed shirts and bespoke suits with intricate detailing is something to fall in love with. 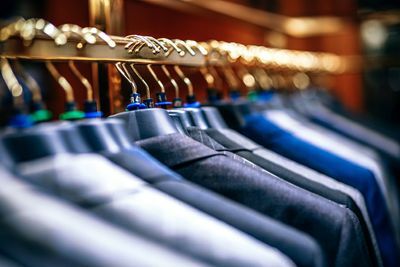 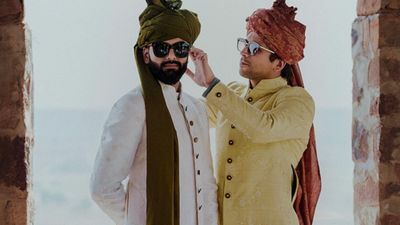 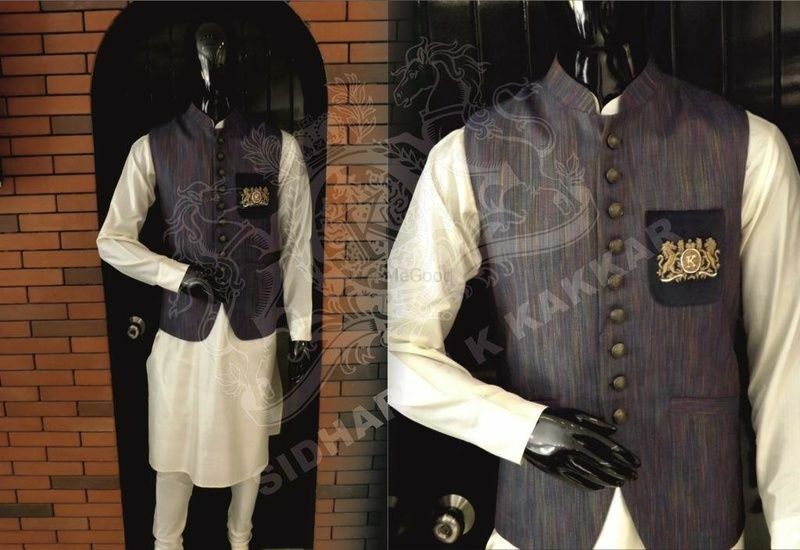 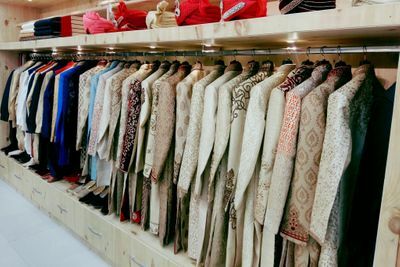 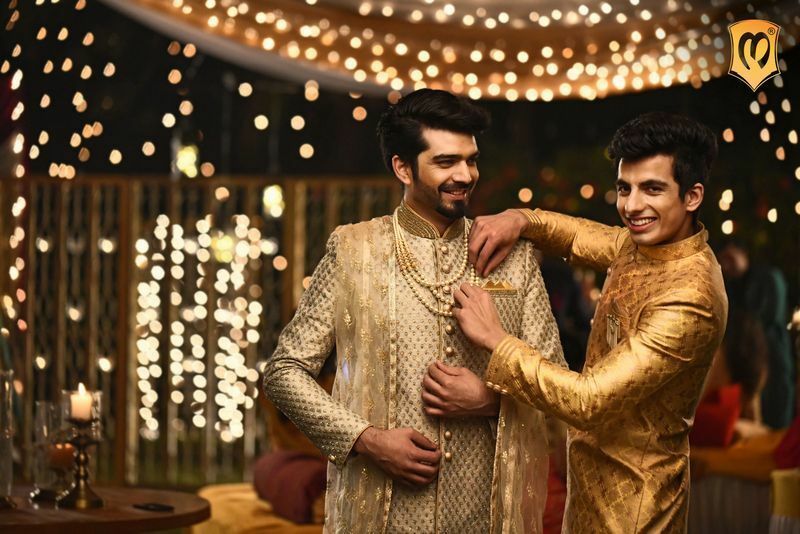 Studio Manan also offers Formal and Party Wear Designer Suits, Sherwanis, Indo-Western and Kurta Pajama with custom tailoring. 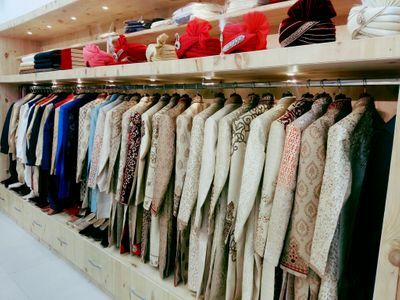 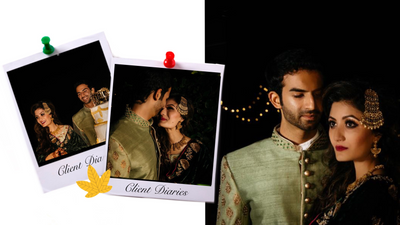 The label is launched by Manan Chopra who loves to give each garment a effortlessly stylish and trendy finish.